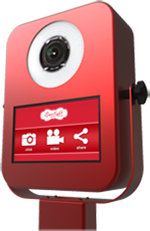 Sleek, Modern, Photo Booth, Award Winning Design, Minimal Footprint, Swivel Head Top, Aluminum Housing, Lightweight, Color Choices Available, Video Booth, Easy One Person Setup, Instant Social Media Sharing, Data Collection of Email Addresses and User Demographics, Marketing List, Post Photos Instantly to Facebook & Twitter, Compact, Portable, Green Screen capable, DSLR Camera, Ring Light, Shadowless Photos, High Fashion Look, Dye-Sub Prints, High Resolution Photos, Modeling Light, Animated GIF Booth, Low Light Shooting, Slow Motion Video, Easy User Interface, Sturdy Construction, Brandable, Wrap It, Flight Case Available, Touchscreen, Instagram Printing, Unique, Fun, Photo Entertainment. 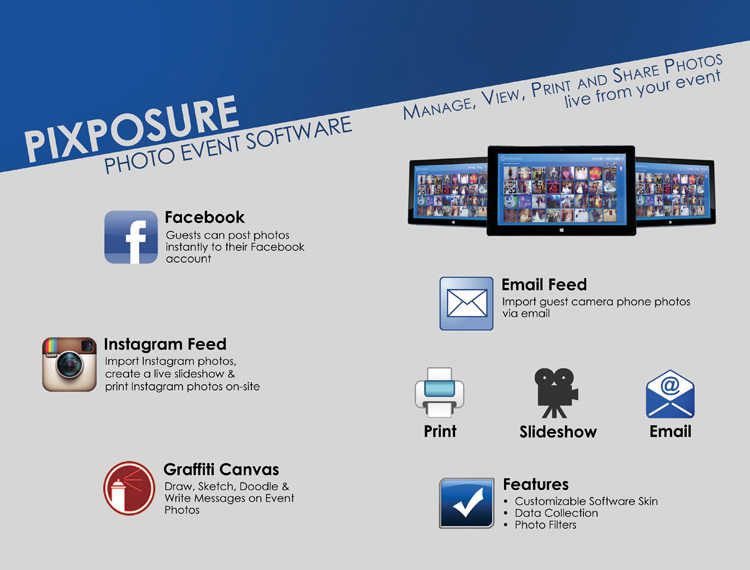 On Site Event photo software to MANAGE, VIEW, PRINT AND SHARE photos live from your event. 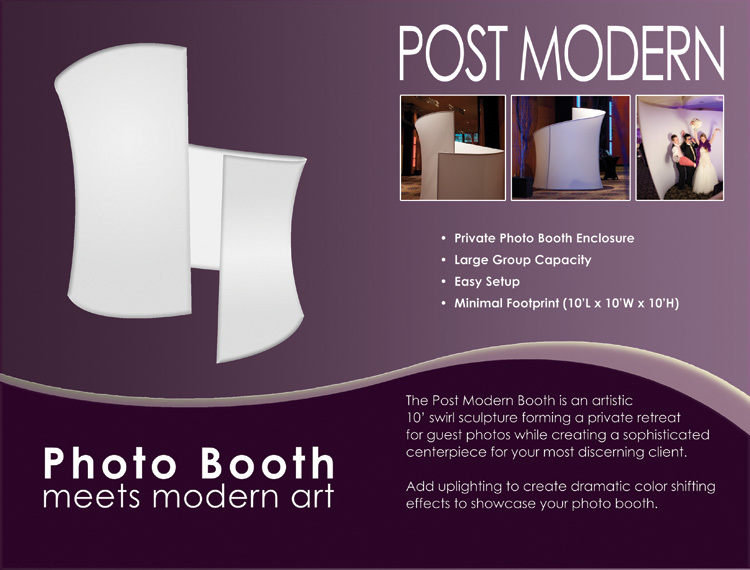 The Post Modern Photo Booth resembles a modern piece of art. It’s swirl enclosure design offers privacy while creating an artistic sculpture centerpiece of entertainment at your event. Guests wind around the swirl to enter the booth and press a button to begin the photo taking cycle.